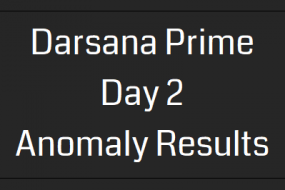 9,743 Agents from 287 cities in 62 countries earned 1.194 Billion AP, gained 832 levels and walked 29,100 km during March’s First Saturday events around the world. For March, the Enlightened had the most agents (+129), most levels gained (+84), most AP earned (+24.9m), most AP per agent (+1.9k) and most KM walked (+76). The Resistance had the most KM per agent (+0.06). 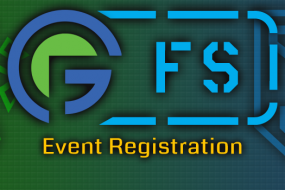 IngressFS April is on this weekend, find an event near you and join in the fun!